At CED, we are always looking for ways to improve our products and services and as a result, we have evolved Cedagravel. 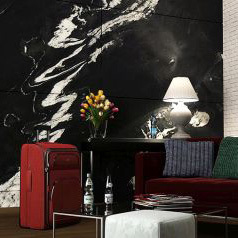 Introducing CEDAdrive and CEDApath; the same trusted technology as Cedagravel, but now available in two different sizes, making it easier and more convenient to find the solution for your intended use. 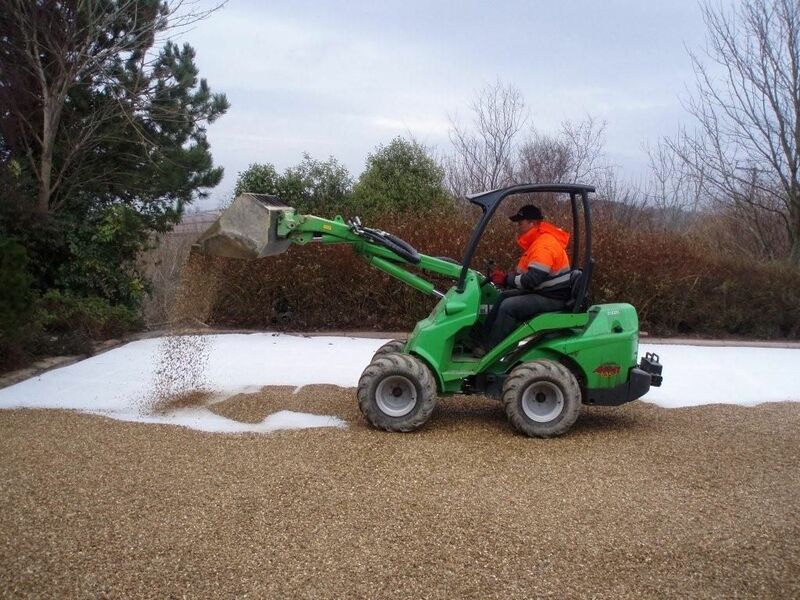 Why use a gravel stabilisation system? 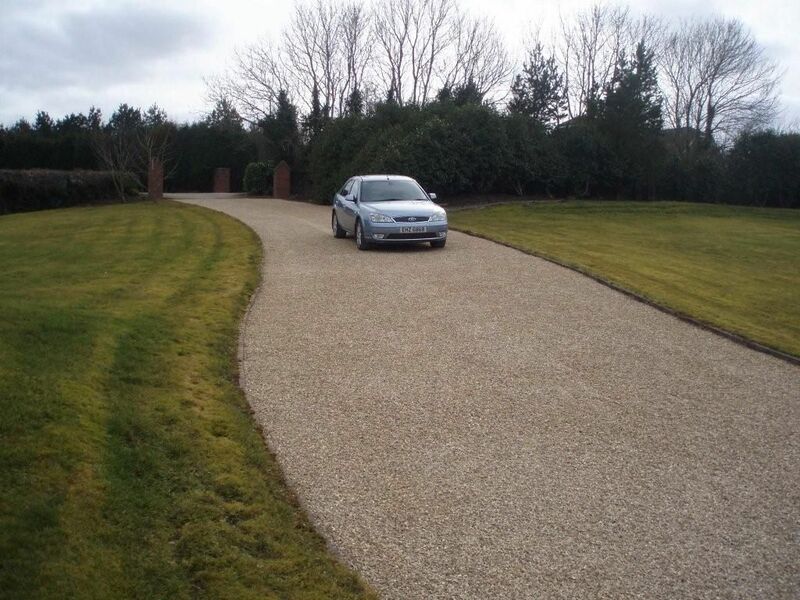 Gravel surfaces are very popular, but they have one major drawback – if you walk or drive over them, a lot of the gravel can move, severely affecting the surface. 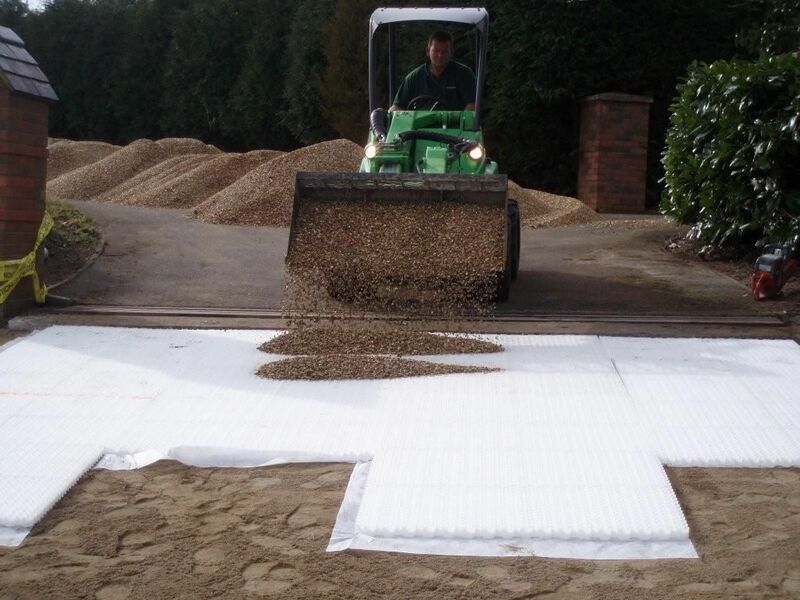 Our Gravel Stabilisation Systems, CEDAdrive and CEDApath, provide a solution to this in way of a honeycomb structure fitted on geotextile sheets which ultimately provides a firm gravel surface which is not only low maintenance but also SUDS compliant. 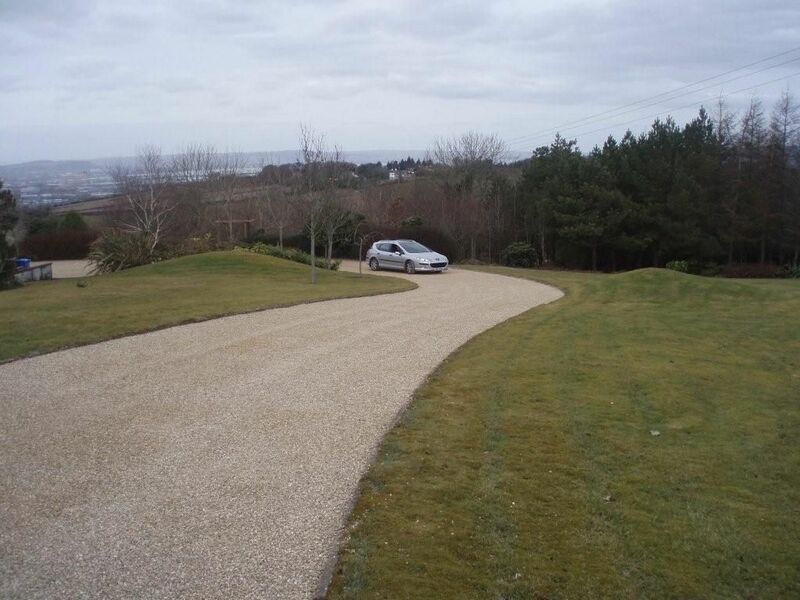 The sheets are 1.6m x 1.2m and support the use of rounded pebbles and most decorative aggregates. They are lightweight, therefore, no special lifting equipment is required. 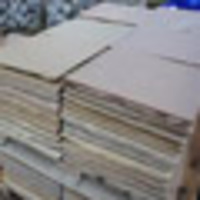 The sheets can be easily cut with a power or hand saw to form any shape required. 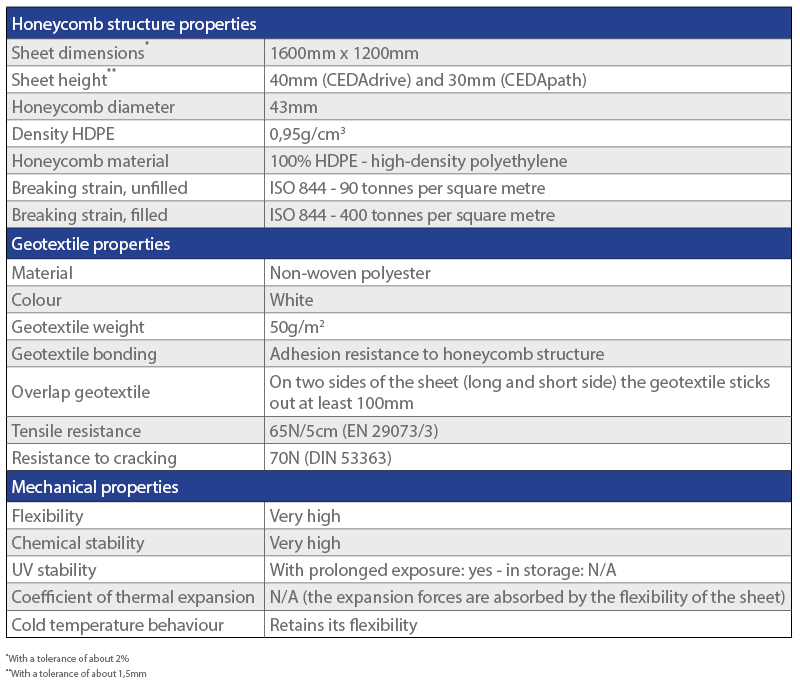 CEDAdrive and CEDApath have a very high compressive strength in an unfilled state. Allowing gravel to travel underneath the sheets should be avoided at all costs. 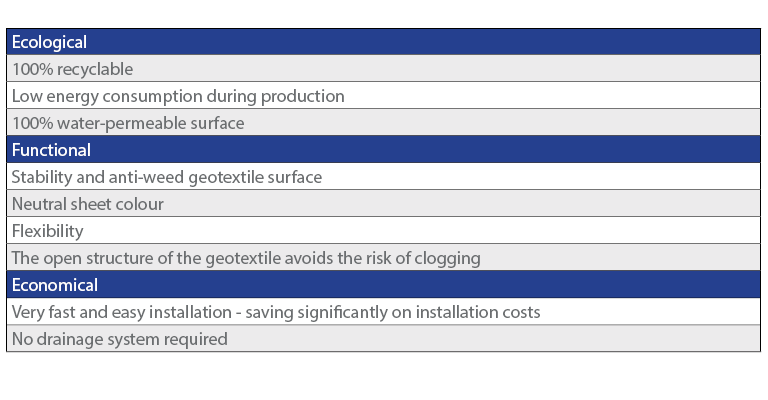 As the most sophisticated bonding techniques are used, along with the geotextile being bonded so strongly, this risk is virtually zero. 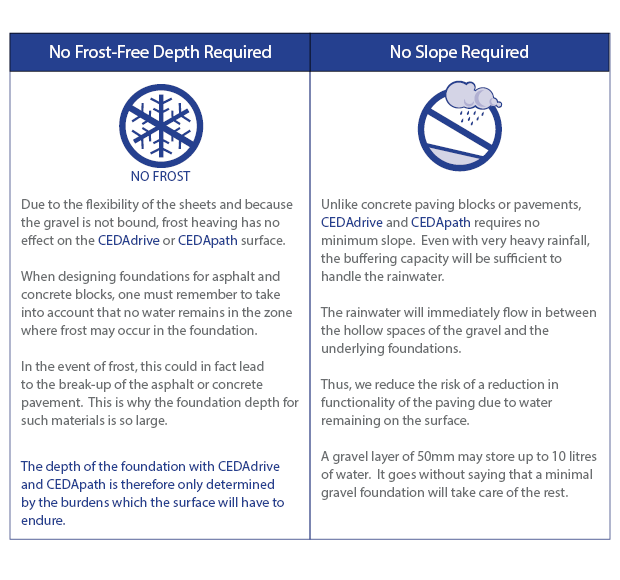 Will CEDAdrive and CEDApath remain water-permeable in time? 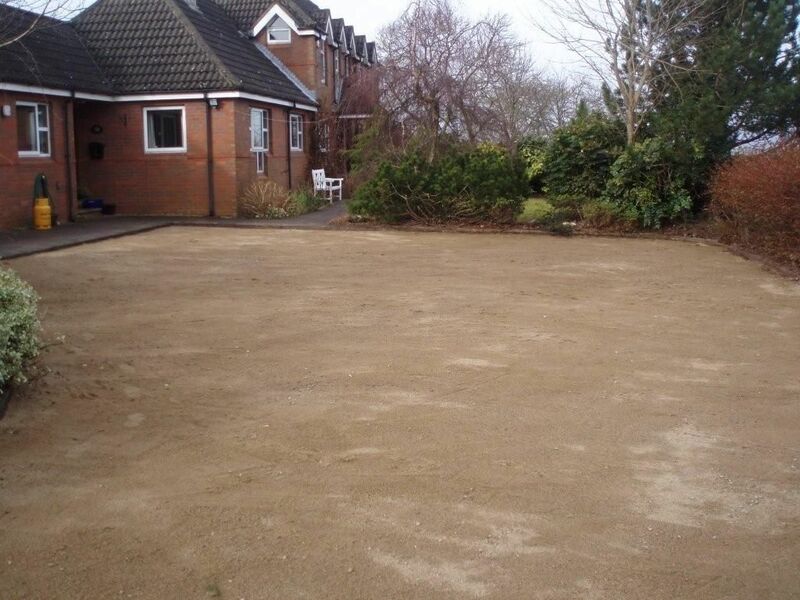 Our gravel stabilisation systems are filled with gravel and after installation, the gravel will compact. 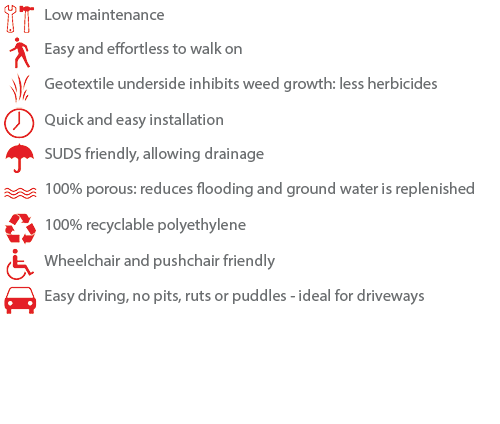 Water permeability will be guarenteed in the long term if the usage of a fine gravel is avoided. If fine particles (eg. dust, sand, earth, etc) eventually end up on the surface this will not affect the water-permeability. These fine materials will fill the voids without continuing to be compacted. The gravel will continue to distribute the load. Due to the presence of the anti-rooting membrane at the bottom of the honeycomb structure, fine particles (eg. dust) will not rinse through the underlying foundations. This guarantees the water buffering in the foundations in the long term. After placement of the gravel, the honeycomb structure is quickly exposed. What is the cause? Either too little gravel was used during installation or the wrong kind of gravel was chosen. 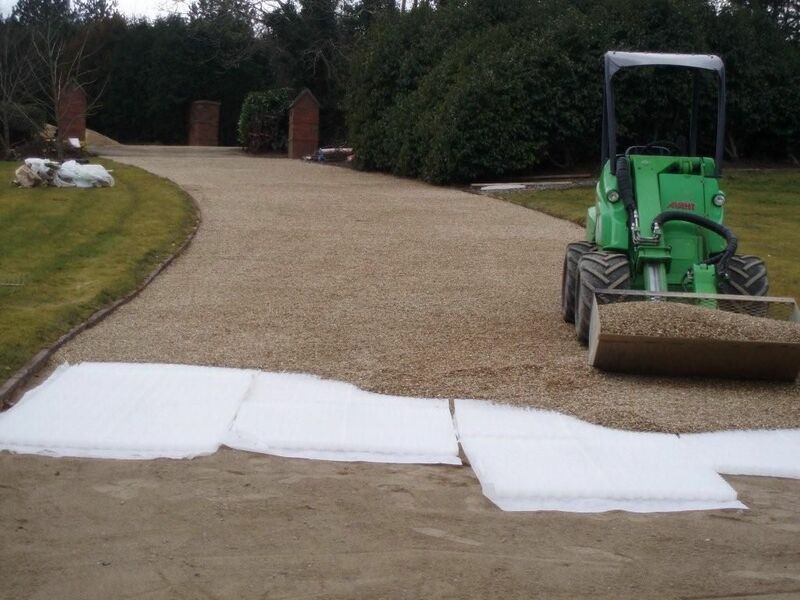 If the gravel is significantly compacted after placement (this is especially the case if the minimum and maximum size vary widely), this is not a problem per se, this will only have an effect during the first weeks of installation. Once the compaction is completed (preferably in a natural way, and not mechanically), the gravel will not sink any further. The welded anti-rooting membrane under the CEDAdrive and CEDApath sheets help ensure this. Won’t the gravel slide on top of the honeycombs? The gravel in the honeycombs forms a rough surface that the loose gravel will hook into. The upper layer will therefore only shift minimally. Covering the honeycombs with a layer of gravel is not only aesthetically pleasing, but the honeycombs are also maximally protected this way. 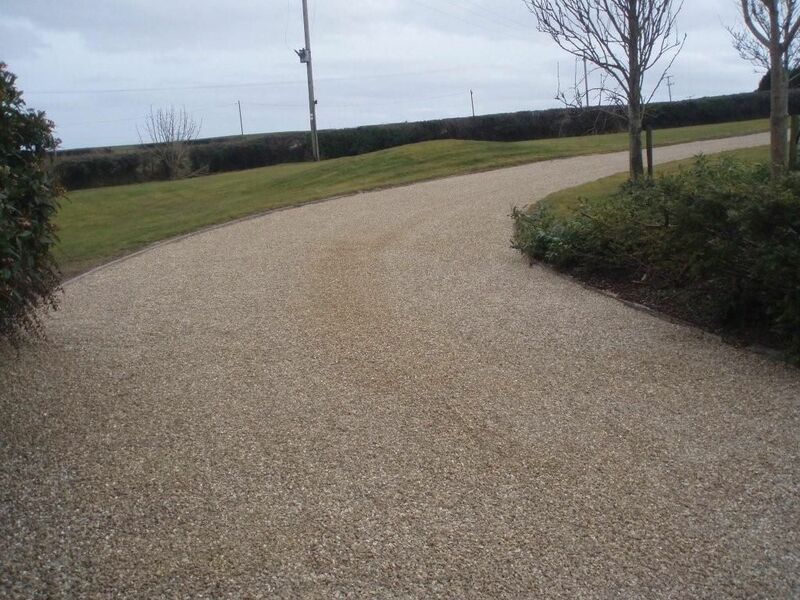 The surface layer should not be too thick, otherwise the gravel stabilisation effect is lost. 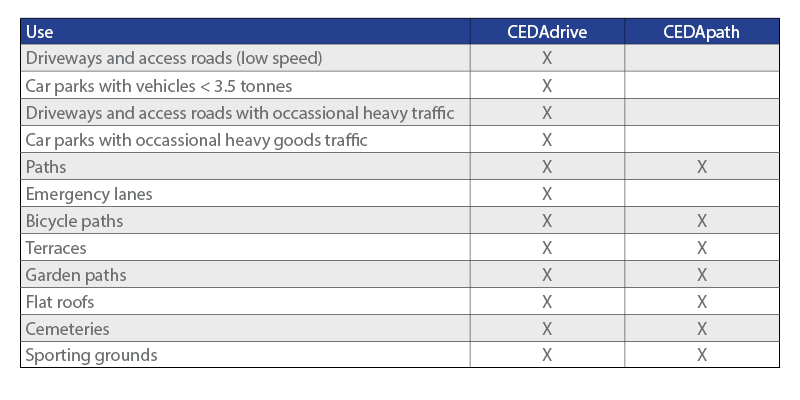 To what extent can CEDAdrive be used for applications with cars or heavy trucks? 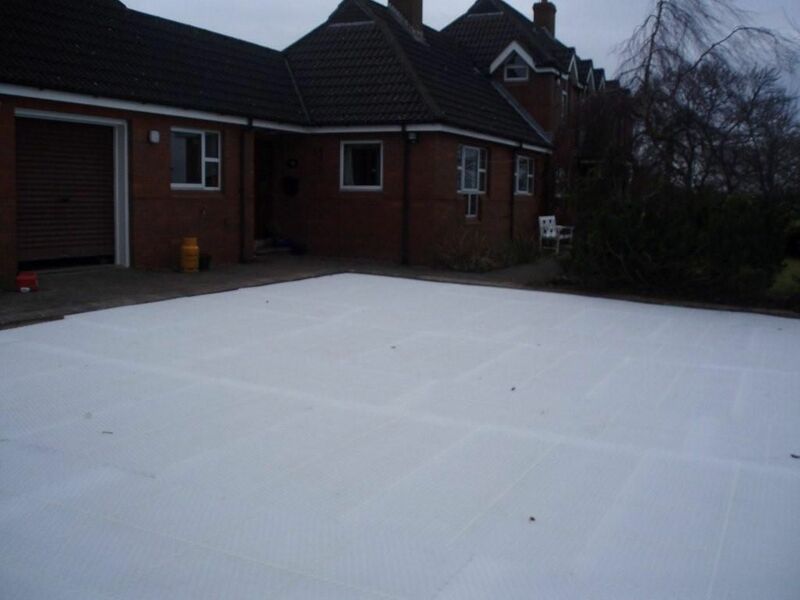 - In car parks that are used very intensely and are driven on at anything above very low speeds, we recommend installing an alternative surface. - CEDAdrive is a perfect solution in areas where vehicles are parked. The sub-base can be designed so that it can also process the water from the carriageway. - With such a foundation, CEDAdrive can handle occasional heavy traffic. Tight turns-arounds by tractor-trailors or similar vehicles must be avoided at all times. 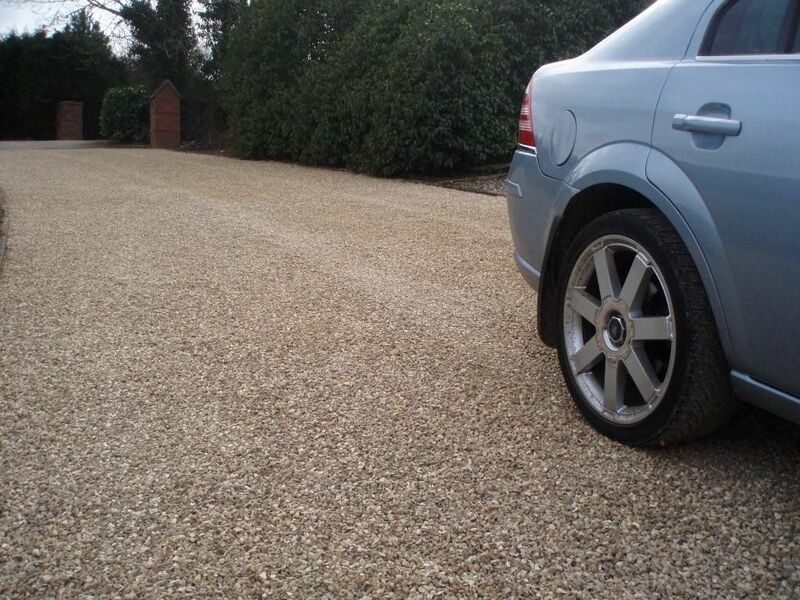 It is recommended not to use gravel types with a size of less than 4mm; finer gravels could stick to people’s shoes or get between the profiles on the tyres of a car. For an optimum compaction in the honeycomb, we recommend limiting the maximum diameter of the gravel to 16mm. 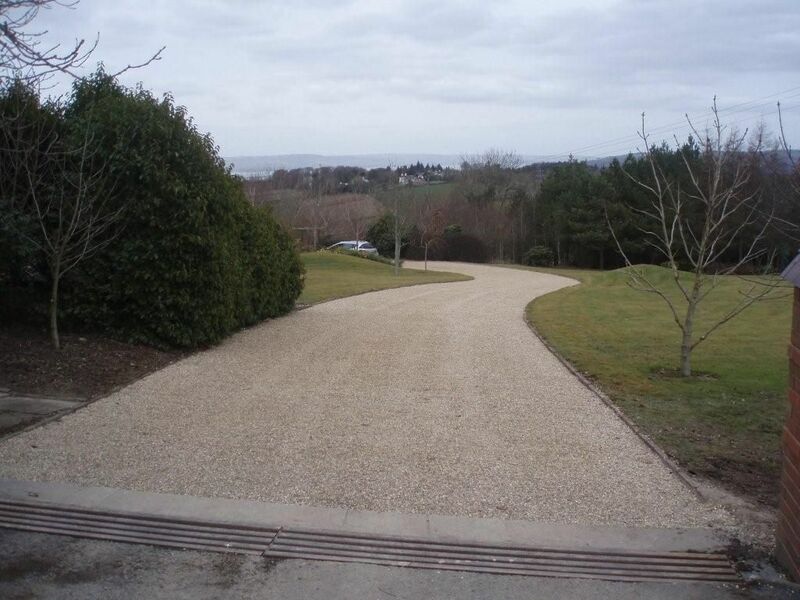 Pebbles or rounded materials can be used in the sheets but are more suited to footpath applications. Crushed or angular stones are better suited when minimal migration of the surface layer is required, particularly when driven over. 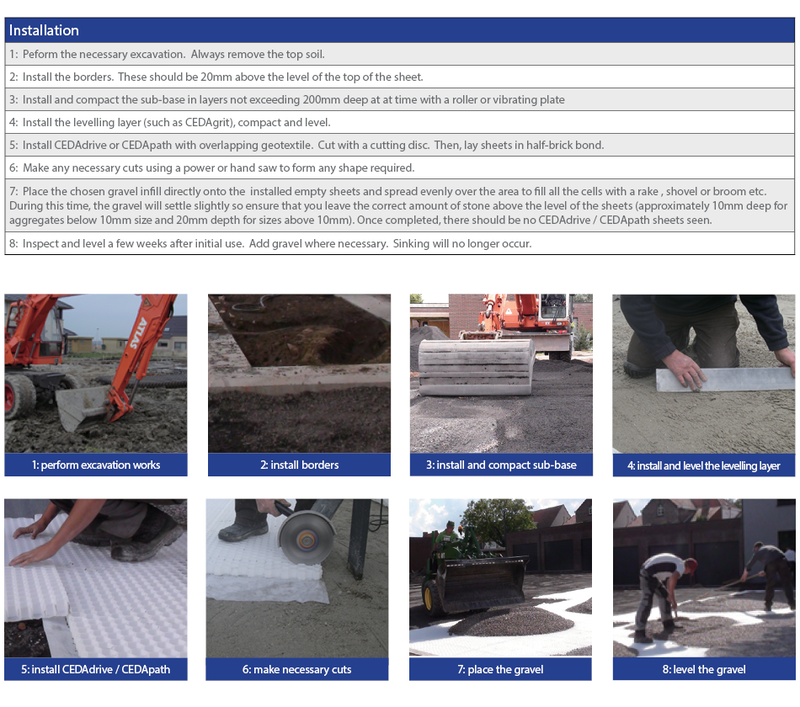 Please see our Aggregates and Gravels page where we suggest the recommended gravels to use with CEDAdrive and CEDApath. As with all other types of paving, start with a good foundation. The edge of the honeycomb area needs to be retained. This can be done using existing walls and buildings, stone setts, kerbs, timber, metal edging systems (such as CEDAedge), etc. The edging needs to be laid so that it is proud of the finished gravel level by at least 20mm. Lay a sub-base, with the depth dependent on the intended use of the area (see above table for depths). Then cover with a layer of CEDAgrit, sharp sand or similar to required depth (see above table). This must be compacted and flat before the sheets are laid. Place CEDAdrive or CEDApath sheets over the prepared ground. The geotextile underside helps inhibit weed growth, and should be over-lapped at sheet joints. When two sheets meet up, tuck one of the flaps under the sheet and place the sheets close together over the whole area. The honeycomb can be easily cut with a power or hand saw to meet the outer shape required. A larger number of sheets can be laid in minutes due to them being light and easy to handle. The sheets do not require clipping together or fixing down. Lastly, the CEDAdrive and CEDApath sheets are then filled with gravel to the top with a further 10mm to conceal it. No rolling is required. The honeycomb structure of CEDAdrive and CEDApath, together with the thermally attached and water permeable geotextile are responsible for the stabilisation of the gravel. The sheets are placed on a sub-structure, which is constructed in accordance with the loads to be expected. 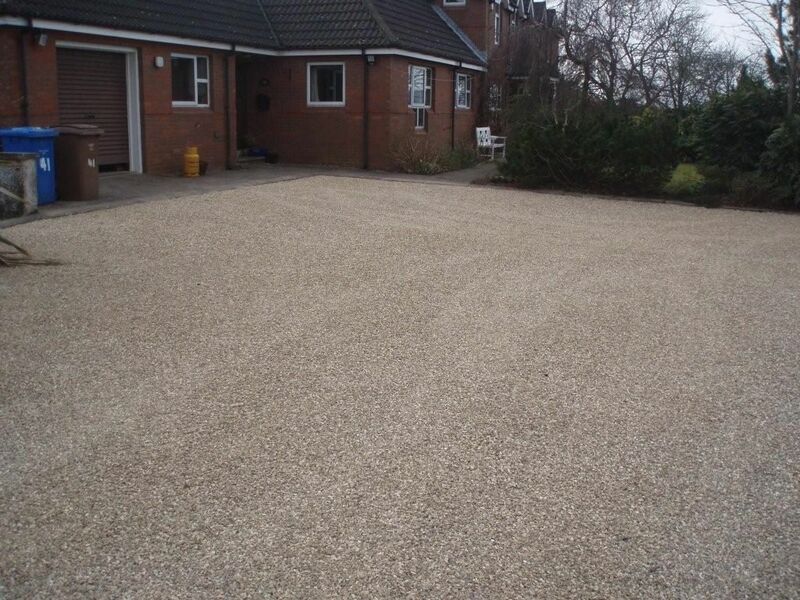 The sheets are then filled and covered with decorative gravel; ultimately preventing the gravel from moving. This creates an extremely strong base and a surface that can be driven on and walked on with the greatest ease and in all weather conditions.